Lianping Ti, PhD, is a Research Scientist and Health Administrative Data Lead for the BC Centre on Substance Use. She is also an Assistant Professor in the Department of Medicine at the University of British Columbia. Her research largely focuses on understanding the intersections between substance use, infectious diseases, and the delivery and efficacy of healthcare systems. An epidemiologist by training, she leads a study of a province-wide, population-level linked administrative cohort that aims to evaluate naturally occurring policies and interventions to optimize health systems for people living with substance use disorders. 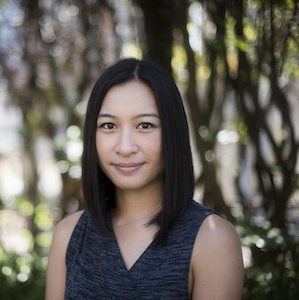 She also has international research experience working on a serial cross-sectional mixed-methods study to explore experiences with access to health and harm reduction services among people who inject drugs in Bangkok, Thailand. Dr. Ti holds a PhD from the University of British Columbia and a Master’s in Public Health from Simon Fraser University. Her research is supported by a Michael Smith Foundation for Health Research Scholar Award.